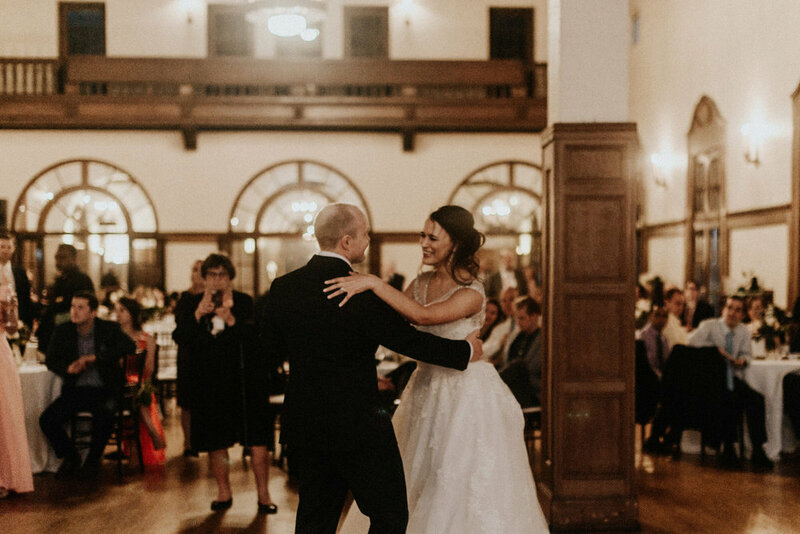 Brett + Nastassia were married on the most beautiful Sunday in June. 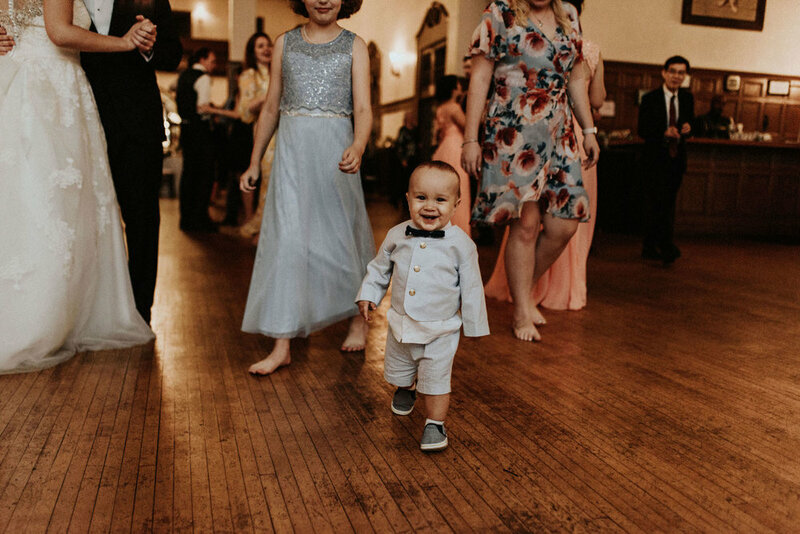 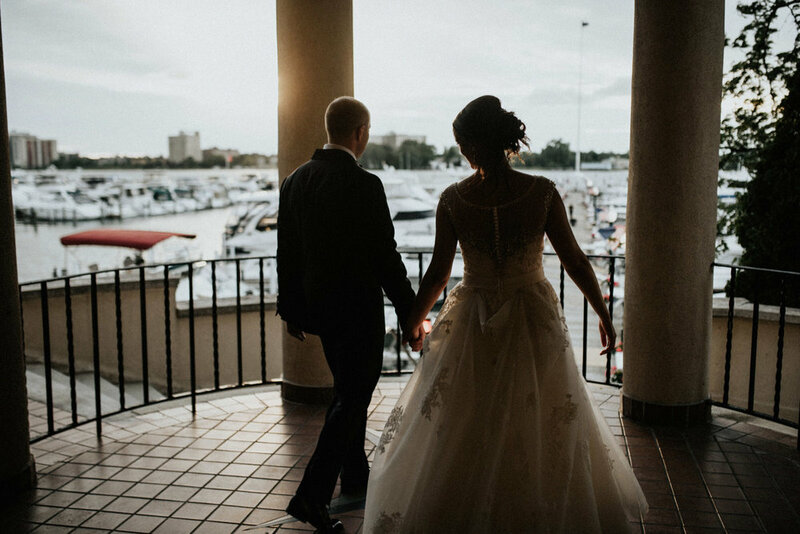 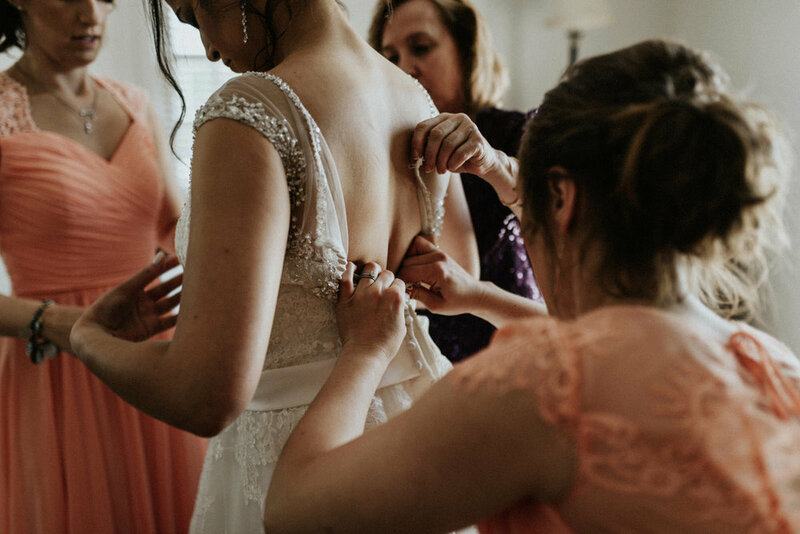 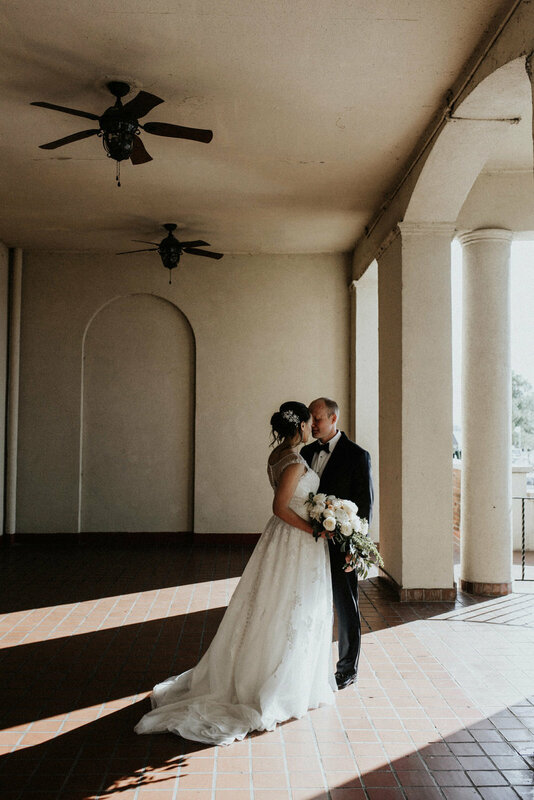 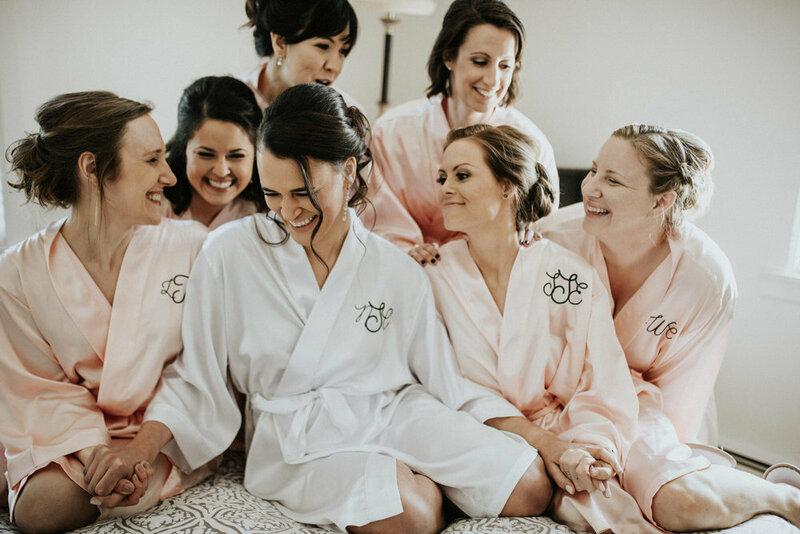 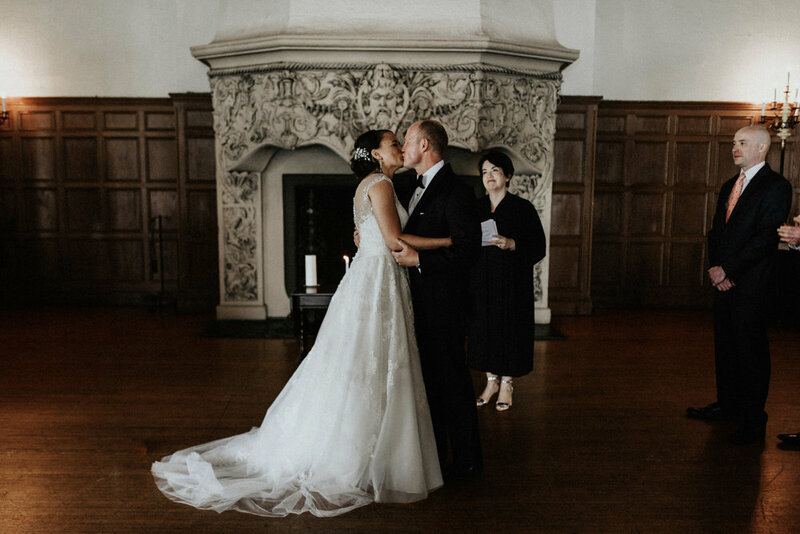 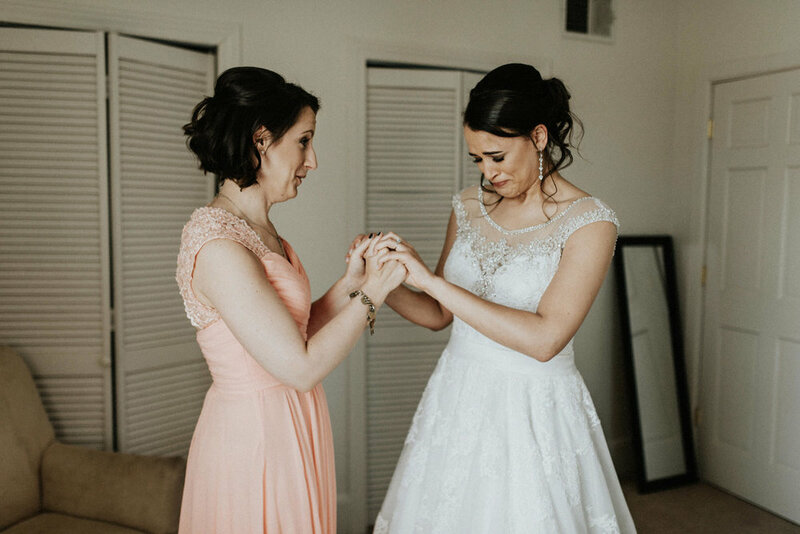 After meeting in medical school and spending seven years together, they invited their family and friends to join them at the Detroit Yacht Club on Belle Isle to celebrate their love. 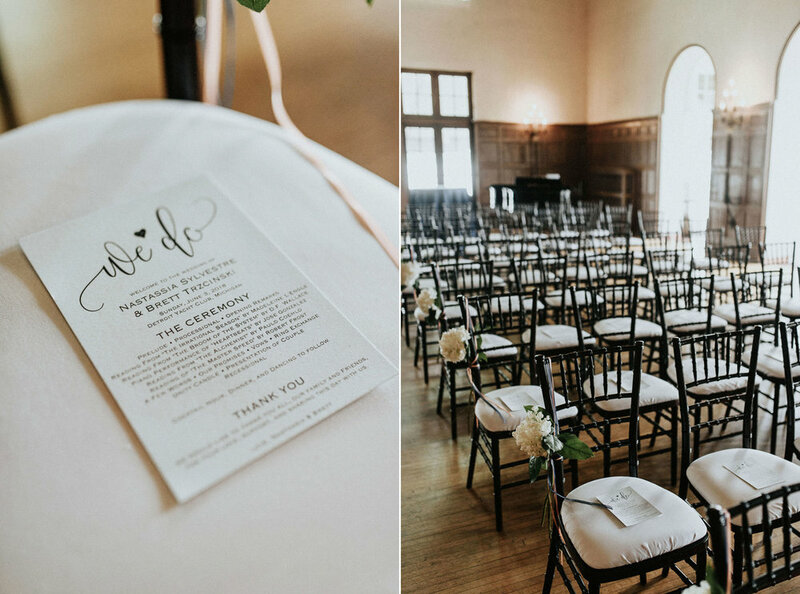 Guests traveled from near and far to witness their thoughtfully written vows and to watch the sunset behind the Detroit skyline.